"Soft and flaky. Good tasting." Beat together shortening, honey, egg, water, and vanilla until creamy. Add combined remaining ingredients; mix well. Drop by rounded teaspoonfuls onto greased cookie sheet. Bake at 350 degrees F (175 degrees C) for 12 to 15 minutes. My husband can have only honey as a sweetener. 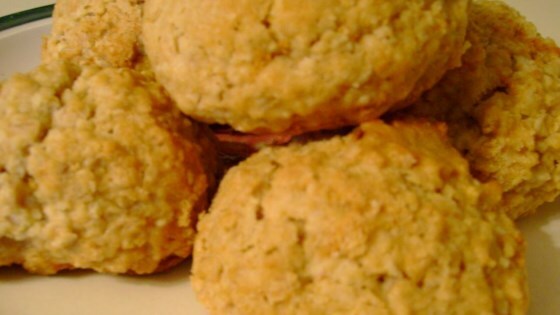 I add an extra half cup of flour and use whole wheat flour to get what looks a lot like macaroons, and he loves them!